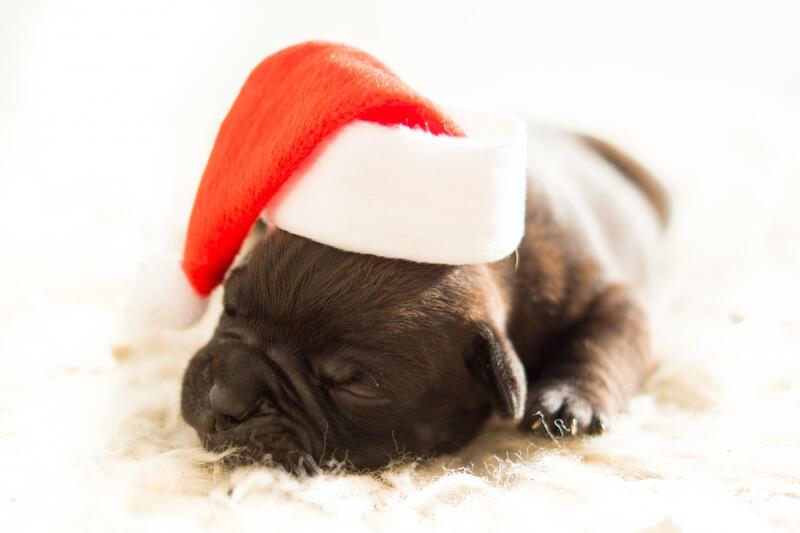 December 11, 2017 — Many families purchase or adopt a pet during the holiday season. Before you do, please read these tips so you do not become victim to a pet scam. The International Pet and Animal Transportation Association, the non-profit, worldwide trade association for professional pet shippers, collaborated with the Better Business Bureau earlier this year on an investigative report they conducted into the rising number of pet scams. Read the full report here. Many scams begin with an advertisement – an adorable puppy or an exotic animal at half the cost. Once someone responds, most likely over e-mail, they will soon learn that the animal is located overseas. The scammer’s only request payment for the inexpensive shipping fees, usually by a wire service, before the animal can be shipped. But additional costs will soon follow – extra shipping costs, customs clearance fees, vaccinations and insurance. Once the money is sent, the person learns there is no animal. Always insist that the seller enter into a formal contract. The document should detail the method of transportation, timeframe, the airline of carriage, all associated costs, and copy of the health certificate. Check references. If the seller indicates that a specific company will handle the shipping, get complete details for the shipping company and then check them out! Use the Internet to research them and call them to confirm that they know the breeder. as they may be a new member that does not show up in the directory yet. Insurance. Scammers will try to charge for “refundable insurance” in case the pet is lost or hurt during the trip overseas. As everyone knows, there are no refunds when it comes to insurance! Most importantly - Be wary of sending funds by Western Union or MoneyGram! Scammers will say these types of services are the most inexpensive and fastest way of doing business. However, most reputable dealers will request that you wire transfer funds from your bank to their company bank account or will accept a credit card or PayPal payment. Families with pets must also know how to travel with their pets around the holidays. For more information, please visit www.ipata.org. The International Pet and Animal Transportation Association (IPATA) is a non-profit, worldwide trade association for animal handlers, pet moving providers, kennel operators, veterinarians and others who are dedicated to the care and welfare of pets and animals during transport. The organization was founded in 1979. It began with six founding members and now has more than 400 members in over 80 countries. IPATA serves its members, the pet transport industry, and the public at large. For more information, or to find a professional pet shipper, visit www.ipata.org.